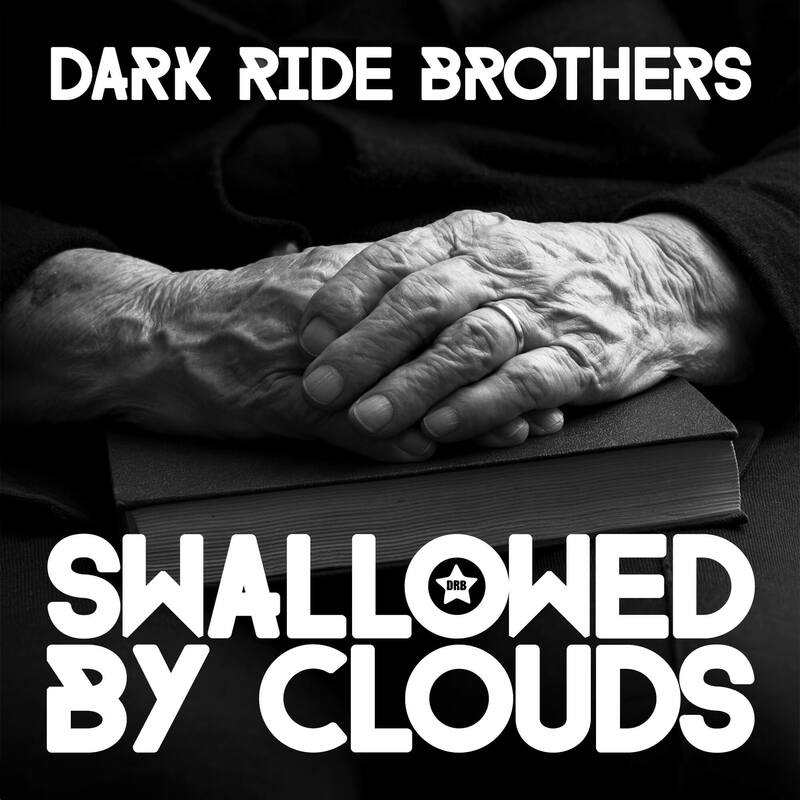 "Swallowed By Clouds" – A New Dark Ride Brothers Song for Late Summer! 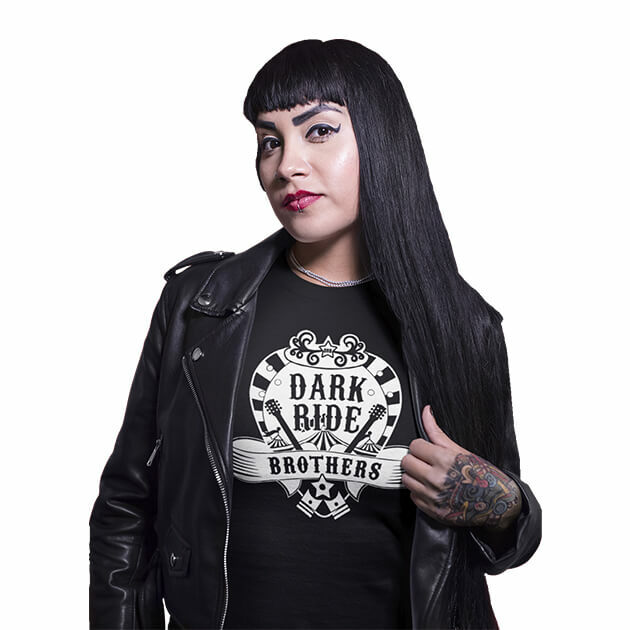 The new Dark Ride Brothers single "Swallowed By Clouds" is now available for listening on the band's official website and on YouTube. Next week, the song will be released on all popular streaming platforms (Spotify, YouTube, iTunes, Napster ...). 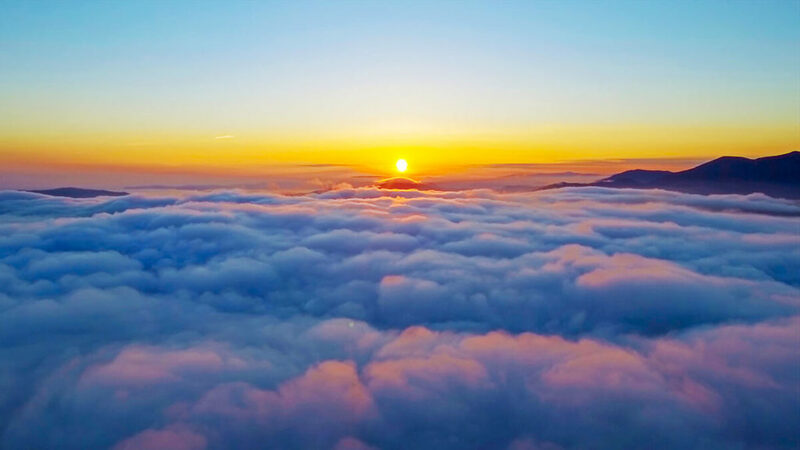 "Swallowed By Clouds" is a return to the acoustic beginnings. Acoustic guitars, traditional Finnish rautalanka sounds from an electric guitar and a violin send the song on a melancholy journey to those who have already closed their eyes forever. To our dearest, who have left us and whom we will miss forever. Producer is, as usual, Teemu Aalto, and the beautiful voice of 4ngelica Divine from Kotka can, once again, be heard in the background. Dark Ride Brothers are currently recording new songs in the studio of Teemu Aalto in Karhula.